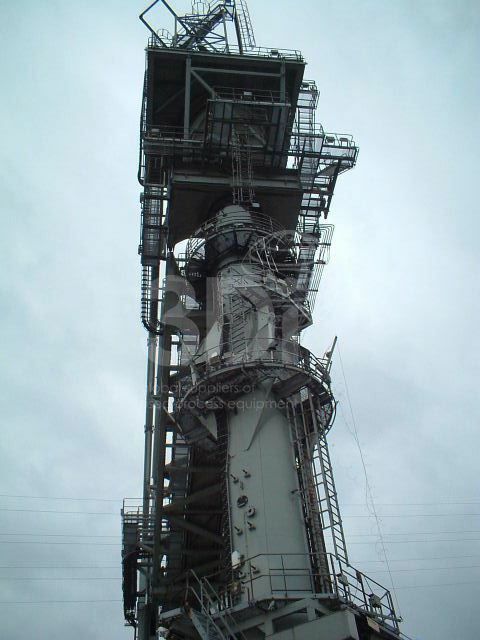 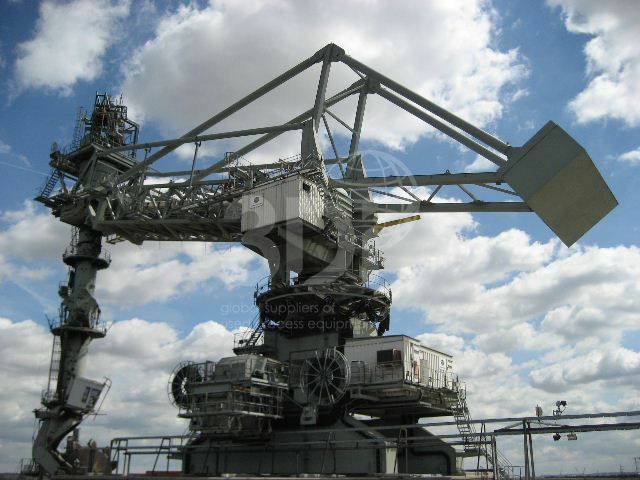 Used Continuous Ship Unloader, manufactured by Kone Cranes, 1989. 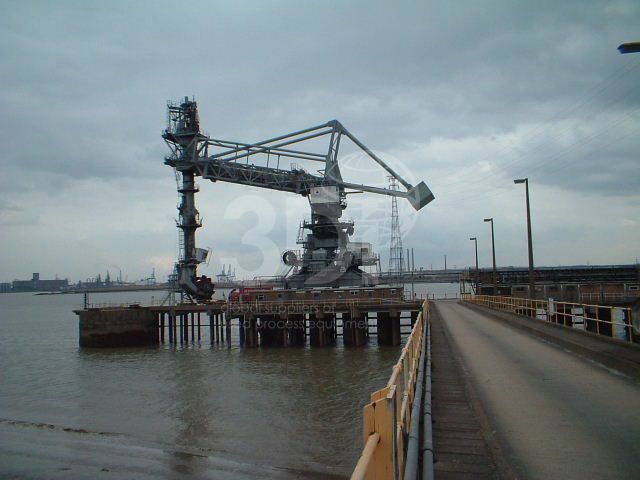 Capacity 1500tph, running hours approx 3000, 750kw power, 5.8m bucket wheel dia, 11 buckets, boom length 30m, crane rail centres 9.144m. 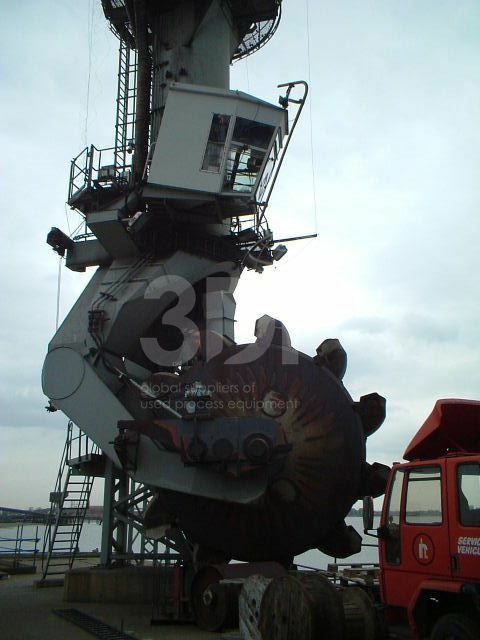 Previously used to unload coal from vessels, very little use, excellent condition.